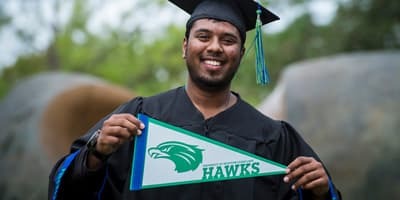 UHCL’s College of Education provides an affordable solution to those seeking an online option for acquiring an M.S. in Instructional Design and Technology. This program merges both quality with convenience, and is specifically designed for those who are already involved in areas of educational technology or curriculum development. 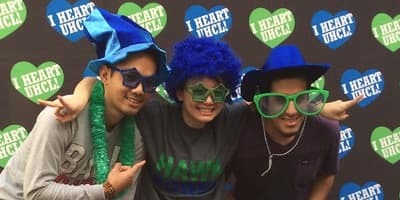 The UHCL online M.S. in Instructional Design and Technology will prepare you to be a leader in the analysis, design, development, and implementation of instruction, merging cutting edge technologies with the latest learning methods and research. According to CNN Money, there were approximately 217,700 Instructional Designers in the U.S. in 2012, and expected job growth in the next 10 years (2015-2025) is projected to be 28.3 percent. Become a leading education professional in only 36 credit-hours with this fully online graduate program. You can even earn your degree in a mere 2 years by simply taking 2 courses during each fall, spring, and summer semester. Our faculty are passionate, dedicated educators, experienced in classroom instruction and administrative leadership. They are committed to each student and advancing educational knowledge through innovative research. Our course offerings are designed to maximize individual engagement through relevant, collaborative and interactive instruction. The Instructional Design and Technology program has produced alums working in business and industry, health care, higher education and PK-12 education. 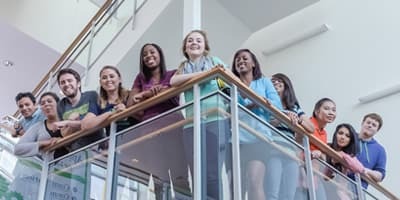 Instructional Technologists who work with faculty to create technology-based educational materials for the classroom, as well as distance learning course developers.